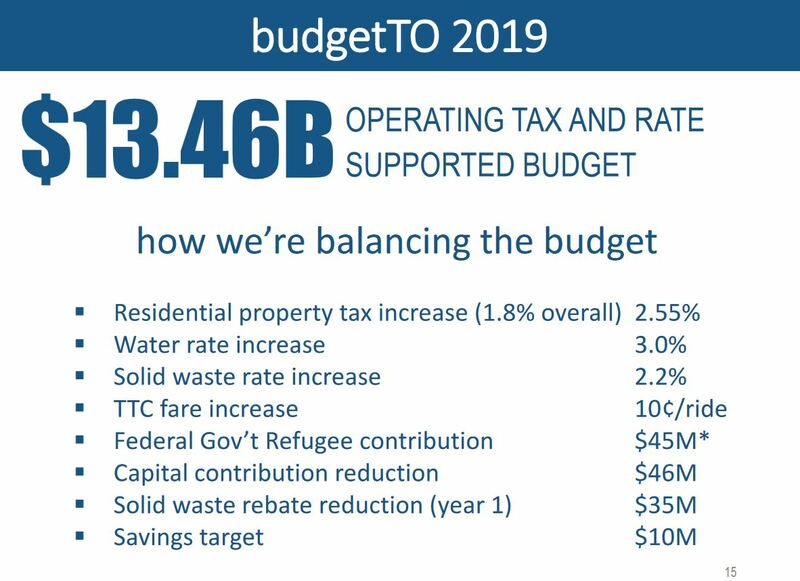 The City of Toronto launched its 2019 budget on January 28 and as usual the overwhelming preoccupation is to keep property taxes down. This has pervasive effects throughout the budget in ways that are not always obvious. The TTC has been granted an increased subsidy for 2019 (matching the one built into their own recently-approved budget) of $22 million. This is a combination of a $25.3 million bump for the “conventional” system and a $3.3 million cutback in Wheel-Trans funding because ridership growth has not been as strong as originally projected for 2018. Another big bump lies in the Toronto Police Service who will get $30.3 million more for 2019. An important difference between the police budget and the TTC subsidy is that the City only funds about one third of total TTC costs, and so the proportionate increase on the gross TTC budget is much lower. Every City dollar going to the TTC has to be matched by two dollars from riders. Across most other City departments and agencies, the money dedicated to the large agencies drains the pot available to everyone else. The City budget process begins with the presumption that residential tax rates will go up by the rate of inflation which, for this year, is 2.55%. Other property classes rise at a slower rate as a matter of policy (a practice dating back to the Mike Harris era) driving down the ratio of non-residential to residential rates to make Toronto taxes on businesses more competitive with the 905 municipalities. Commercial rates will go up by 1.28%, half of the residential increase. Industrial rates will go up by 0.85%, one third of residential. Multi-unit residential (apartment buildings) have a 0% increase courtesy of a provincially imposed freeze a few years ago. Eventually (projected at 2023 in last year’s budget), the commercial and industrial ratios to residential will reach their target, and these taxes will start to rise at the same rate as inflation. However, in the meantime, although we have an “inflationary” tax increase, the City does not get the full benefit of that across all property classes and the overall revenue increase is only 1.8%. In turn that applies to the 37% of the total budget that comes from property taxes. The rest comes from user fees like TTC fares and transfers from other governments which might not rise at the rate of inflation, if at all. Any shortfall in that 63% of non-tax revenue directly eats away at programs and creates demand for better support from the property tax base. The TTC gets its $22 million (one of the smaller increases in subsidies in recent years), but the budget problems are far from over. Within the TTC budget, as I previously reported, there is a $24 million unspecified reduction that is hope to arise from various sources that together are worth about $32 million. The TTC has to “win” on 75% of these to find the savings they need, but they start behind the 8-ball with about 25% of the total being a claim against Metrolinx for the cost of supplementary bus service thanks to congestion from the Crosstown project. If Metrolinx doesn’t pay up, the TTC will have to run the table and get every other potential saving to break in their favour. On the City side, there is more creative accounting. Although the solid waste rate increase looks as if it is “inflationary”, the rebate reduction is a hidden tax increase because it involves $35 million in cost (the rebate) that in previous years was paid from the property tax. The City’s intent is to roll back all of these rebates over the next three years so that all solid waste fees represent the full cost of sevice rather than a subsidized one. The effect is somewhat like reducing transit subsidies while failing to mention that fares were going up. This dodge was picked up immediately by the media, and is among the many bits of sleight of hand Matt Elliott describes in his new City Hall Watcher blog. The refugee contribution is hoped-for subsidy from Ottawa matching their 2018 payment toward housing refugees. The issue is under discussion between Mayor Tory and the Feds, but if this does not come through, it will leave a big hole to fill with cuts elsewhere. The Capital contribution reduction relieves the spending pressure in the Operating Budget, and hence on property taxes, but this comes at a cost. More capital works are paid for with debt rather than from current revenue, and the projected jump in 2020 to get back on track with this item will make balancing that budget harder. Capital-from-current, or CFC, is the equivalent of renovating your house, but paying some of the cost out of today’s income to reduce borrowing. If you get in the habit of borrowing more, it is much harder to return to a budget where you pay-as-you-go at a comfortable rate. The 10 year Capital Plan foresees CFC rising from $340 million in 2019 to $426 million in 2020 and more than doubling to $754 million by 2026. Finally, there is $10 million in an unspecified reduction that the City Manager hopes to find within management staff, and indicated that similar savings might be attempted in future years. Not shown in this list is the Land Transfer Tax (LTT) because it is assumed to bring in the same revenue for 2019 as it did in 2018 even though the monthly numbers have been falling through the latter part of 2018. City staff offered little beyond fond hopes that this revenue stream will recover through 2019. Collectively between the City’s and TTC’s budget, there are many changes that cannot be reproduced year-over-year, or which depend on economic luck to work in our favour. We might muddle through 2019, but in 2020 we could be in for a shock. One cut that was buried in the details is that the transit Fair Pass program, Phase II, will not be fully implemented as originally planned. In this phase, recipients of Child Care or Rent Supplement allowances were to become eligible, but in fact only those getting the Child Care allowance will join the Fair Pass program in 2019. Another problem with the Fair Pass pricing – many “eligible” riders don’t use transit enough to make buying the pass worthwhile – is a separate problem not even addressed in the budget. The Capital Budget faces severe funding problems in the 2020s because the City’s appetite for new projects, not to mention needed ongoing State of Good Repair (SOGR), exceeds its available borrowing headroom. The City’s target is that debt service costs not exceed 15% of tax revenues. This used to be a hard cap so that no individual year could crest above the line, but is now treated as a moving average. The problem with this chart is quite obvious. Years 2020 to 2026 are all “above the line”, while 2019 is “below the line”. This means that no borrowing can be added until years beyond 2028 while the Cit digests the years of higher borrowing. The future poverty of our capital budget is baked in to this chart. 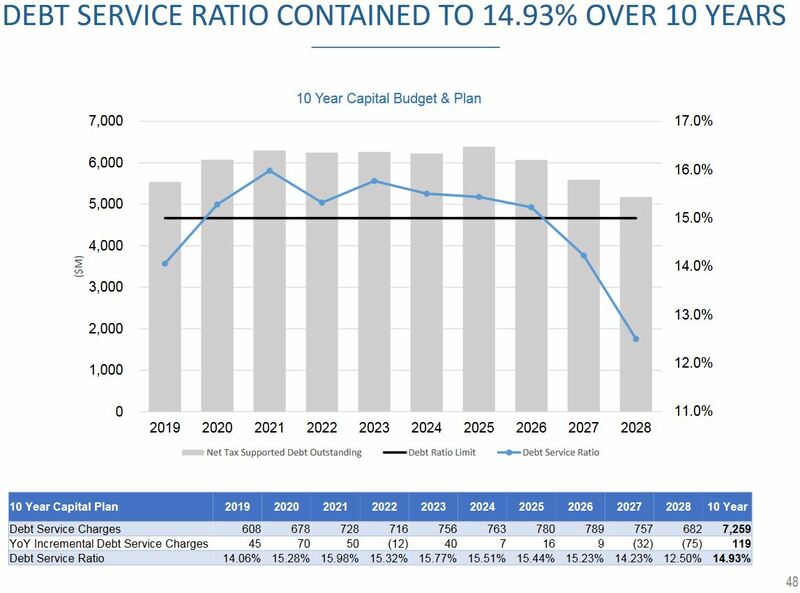 That bulge in the 2020s also matches the bulge in the TTC’s capital needs, most of which are unfunded, in its 15 year Capital Plan. During his presentation, the City Manager observed that the City was taken by surprise by the TTC plan which represented a five-fold increase over spending the City “knew about”. The TTC has been producing a Capital Budget for some years that clearly shows about $6 billion in funded projects plus another $3 billion in unfunded items, and many more that are “below the line”, not even formally in the 10-year budget. To this must be added an extra five years’ worth of spending in the 15-year budget, and the long overdue acknowledgement of some capital projects that were no secret to any TTC watcher. The change simply is that the City can no longer pretend that only the approved $6 billion worth of projects actually exist. The City’s overall SOGR level appears to rise moderately over the next decade, but this too is an illusion as City staff pointed out during their presentation. The Gardiner Expressway’s reconstruction from Jarvis to the DVP eliminates its SOGR backlog (red). Toronto Water’s ongoing investment in new plant reduces its backlog from $1.453 to $0.208 billion (blue). All other components of the backlog rise from $4.227 to $9.243 billion or more than double (amber). 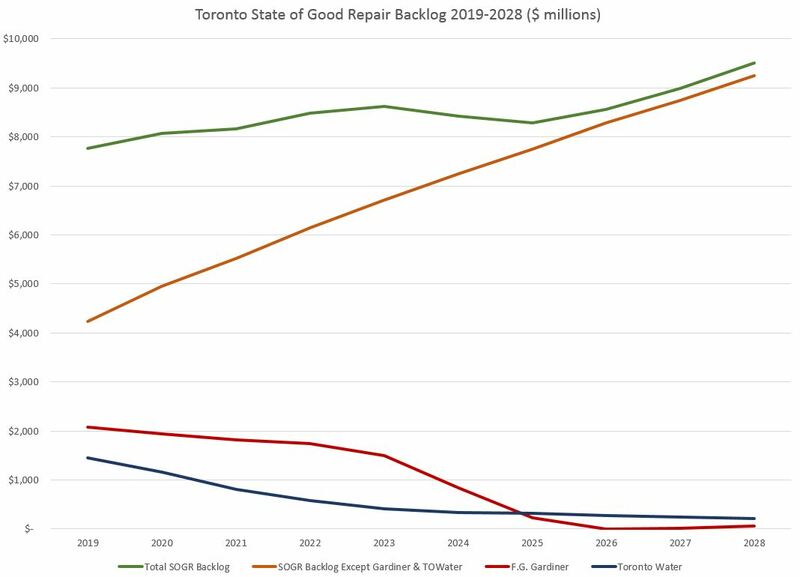 Without the $3.5 billion backlog from the Gardiner and Toronto Water, the 10 year increase in the SOGR deficit is far from modest, and shows a city unwilling to pay to maintain what it already owns. Looked at in more detail, the situation for some accounts is even more dire. Transportation Services (mainly roads and bridges) goes up to three times its current backlog. 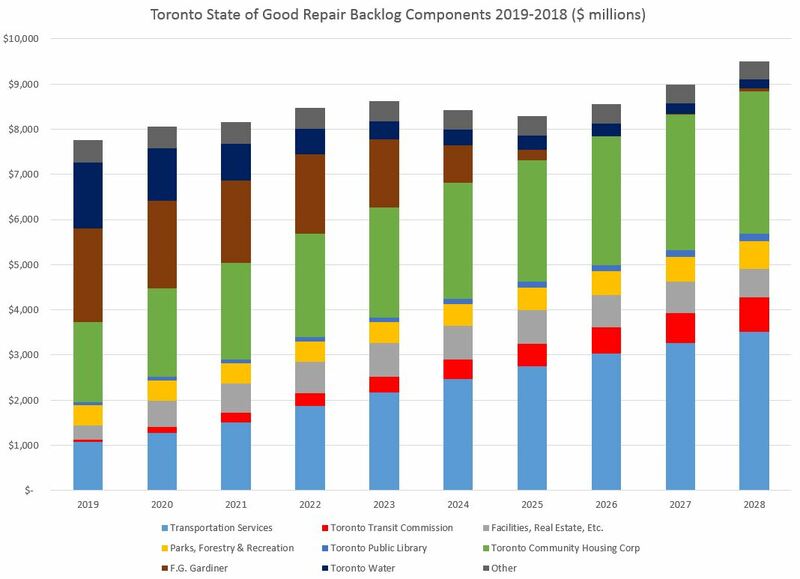 The TTC backlog grows from a sliver to $0.755 billion, and this does not include expansion projects nor the formerly below-the-line items now in the TTC’s Capital Plan. The TCHC backlog increases by 80% leaving a large amount of public housing in Toronto in much worse shape than it is today. To put the TCHC backlog in proportion, it is only slightly less than the cost of the Scarborough Subway Extension. Why do we have money for a new subway, but not for housing? The City Budget Appendices break down planned spending into departments, agencies and projects. The last page includes planned spending and borrowing. The Scarborough Subway Extension is near the bottom at a cost for the next 10 years of $3.328 billion. This is based on the current SSE cost estimate which is to be revised in April 2019 based on current design work. Note that there is comparatively little borrowing for the City’s share of this project thanks to the accumulated revenue from the SSE levy which is bringing in about $40 million annually. SmartTrack does not appear explicitly in this budget because it is currently bundled in the line for Facilities Management under Corporate Services. The project estimate will be updated in April, and at that point the project line, at least for funding purposes, will be moved to the TTC budget. The Gardiner also does not appear here with its own line because it is part of the Transportation Services budget. There is no money for any other substantial TTC expansion, only for design work on a few projects included within the TTC’s budget. In April 2019, City staff plan to bring forward a compendium report on all of the major projects (SSE, SmartTrack, Waterfront, Gardiner and others) with up to date estimates. 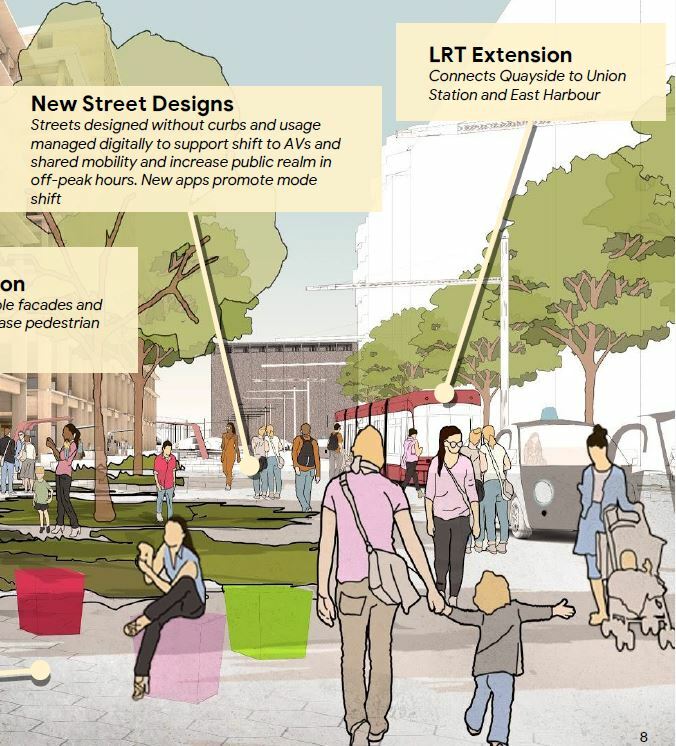 This will obviously trigger changes in the Capital Plan as published here. 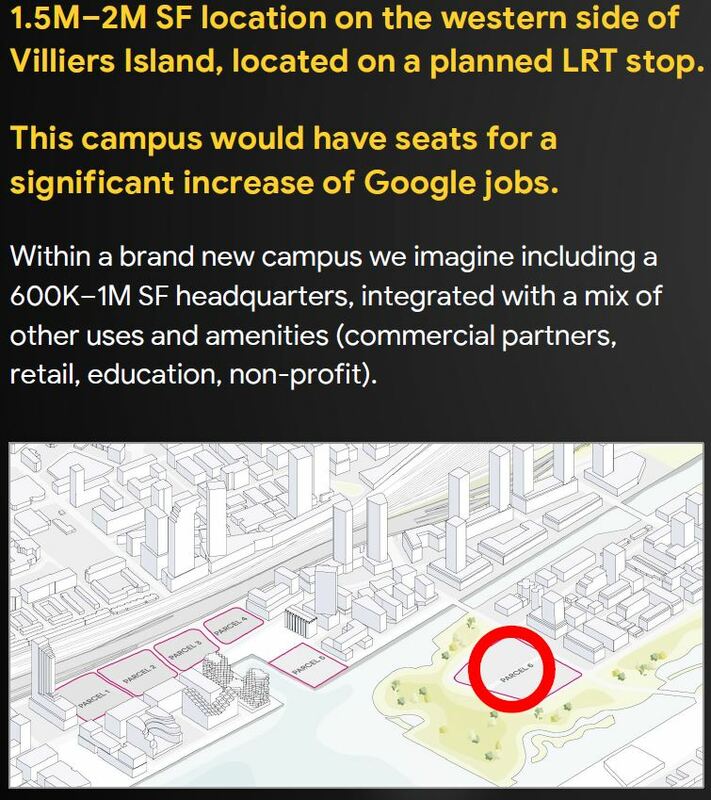 As yet there is no sense of how the City of Toronto and other governments who help to fund transit will actually pay for everything the politicians have put on maps, and for everything Toronto needs. As a holiday gift to the fans of old buses (and I know you’re out there even if you think this is really a streetcar blog), a photo gallery from a fantrip I organized many years ago using one of the TTC’s Brill coaches. Bus 1935 dates from 1955, and was retired in the mid 1970s. For more information on the TTC’s fleet before the arrival of the GM “New Look” buses, see Before the New Looks on Transit Toronto. 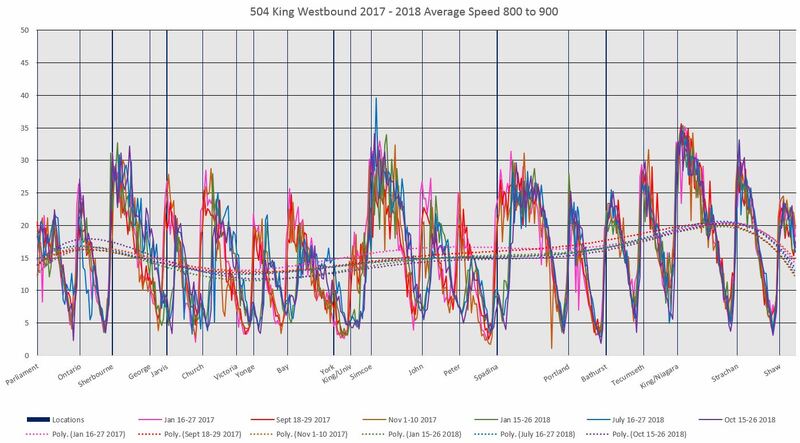 This article continues the analysis of transit vehicle speeds on King and Queen Streets downtown over the past two years. The first installment of the article compared travel times between the vehicles on each street at specific times of the day and periods over the course of two years. Here, the same data are arranged to show the evolution of travel times on each street over time both before and after the implementation of the King Street Pilot. Here is a sample chart showing King Street westbound in the hour from 8 to 9 am. Three periods in 2017 (January, September and early November) are plotted in “warm” colours (pink, red, orange), while periods in 2018 with the pilot in operation (January, July and October) are plotted in “cool” colours (green, blue and purple). This makes it easy to distinguish the groups of data that belong to the “before” and “after” periods. As this is westbound data, the chart is read from left to right. A common pattern that shows up here is the different location of low speeds corresponding to stops once the pilot is active with “before” data dipping ahead of the intersection, and “after” data dipping following. The degree to which “after” data also includes a nearside dip indicates how traffic signals can compound the stop service time with farside stops. Note especially the green line which shows data from before the re-activation of Transit Signal Priority (TSP). At Jarvis, for example, there is a decided reduction in nearside delay comparing the blue (July 2018) and purple (October) lines with the green (January) one. There is also an improvement at York Street and at University Avenue. Late in 2011, Andy Byford was hired by the TTC as Chief Operating Officer, a role in which he would understudy the then Chief General Manager, Gary Webster. Little did Byford know that he would inherit the top role faster than planned, in March 2012, after Webster was summarily fired for his failure to support the Scarborough Subway Extension at City Council. The term “to be Webstered” entered the Toronto lexicon as a synonym for what happens to those who speak truth to power. The position of CGM was renamed as Chief Executive Officer in keeping with common use in business. 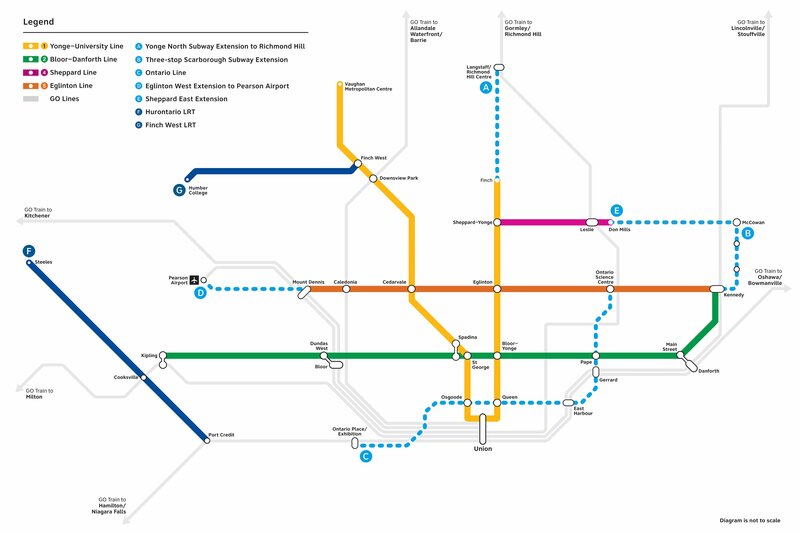 As such, Byford launched a five-year plan to remake the TTC in his image, a process for which Toronto eventually won the American Public Transit Association’s “Transit System of the Year” award in 2017. Although frequently misrepresented, this award was not for the best transit service on the continent, but for the achievement of a management turnaround plan. In late 2017, Byford became President of New York City Transit Authority, a role he had long dreamed of having, despite frequent claims in Toronto that he wasn’t planning to leave. This opened the TTC’s CEO position, and the former Deputy, Rick Leary, has been Acting CEO since Byford’s departure. The political situation at Queen’s Park is in flux with a new Conservative administration headed by a Premier for whom subways answer every question, and who has talked of shifting responsibility for Toronto’s rapid transit network to Ontario from the City of Toronto. Toronto’s Council and Mayor send mixed signals on transit’s importance for the city’s economic prosperity and the good of its citizens, while keeping the TTC hostage to a tax-fighting dogma that demands ongoing restraint in budget and subsidy growth. The long-term effect of policies by all governments has been a wide gap between the funding needs – both capital and operating – and the money the TTC is actually allowed to spend. Many “big ticket” items are special projects like subway extensions, funded in part for their political benefit, but the hole left in day-to-day project funding continues to deepen. Underlying all of these is a basic question: what is the TTC supposed to be?